Opened April 2014, our first location. 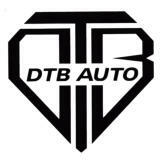 Specializing in suspensions, wheels, and accessories for autos and Powersports. All top of the line Hunter equipment.